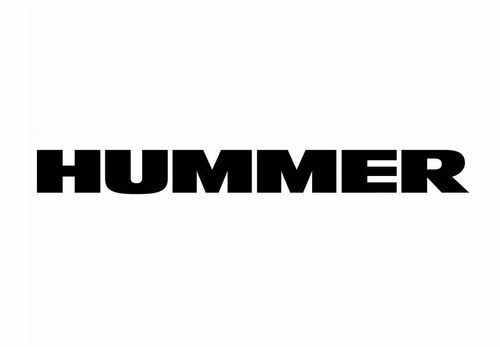 What makes Hummer stand out? Established in 1982 the Hummer was first produced as a 'High Mobility Multi-Purpose Wheeled Vehicle' for the United States Army by AM General and later on it decided to create a version for every day use which was released in the late 1980s. Hummer comes in three main models which include H1, H2 and H3 as they are also used for stretch limousine due to their spacious interior and seating capacity. A unique feature of the Hummer is the ability to drive on one flat tire due to the rubber spacer assemblies placed inside each wheel.